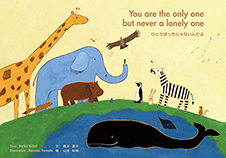 Message-video from the astronaut Kimiya Yui was delivered towards the children of three schools who made the newspaper in summer. 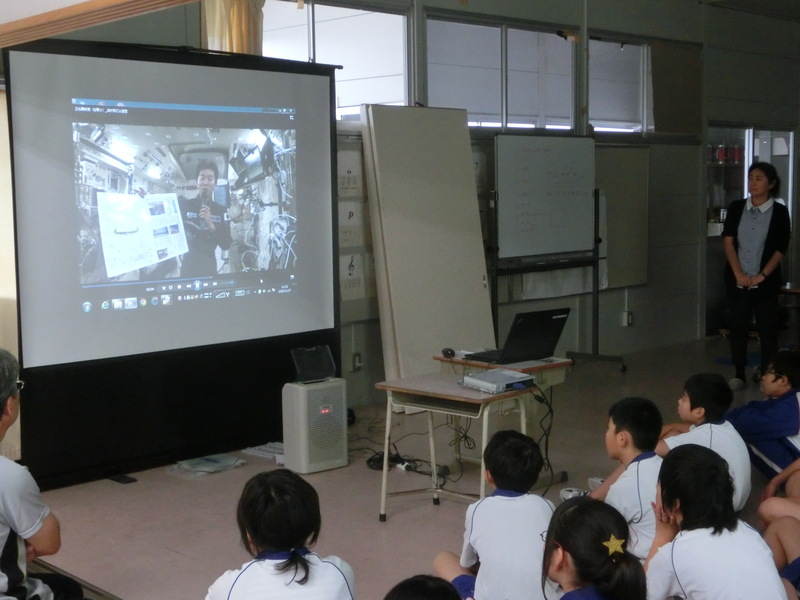 At Nobiru elementary school, one of those, JAXA staff lectured about life in space and ISS. 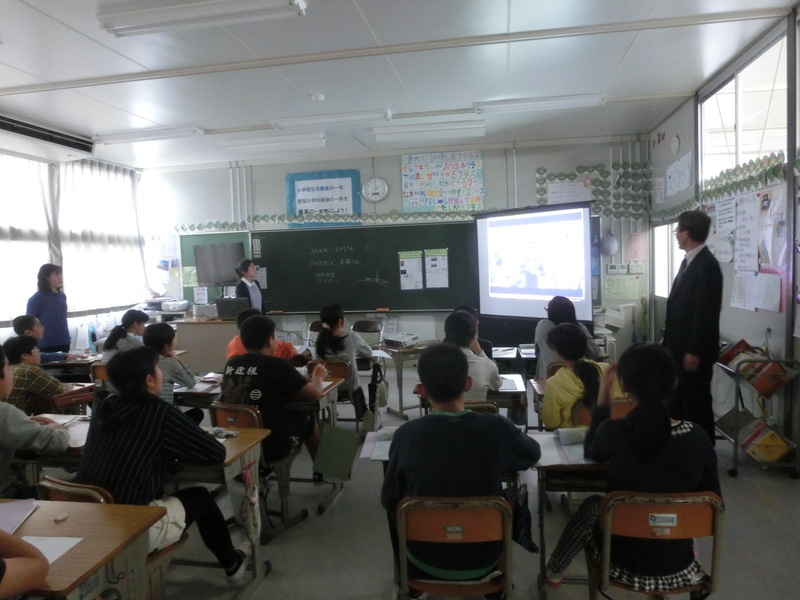 Watching the message-video, students were very excited with their eyes shining at the appearance of the astronaut in zero gravity state and his words of encouragement.